Anyone who's familiar with the #cltwx hashtag knows who Brad Panovich (or @wxbrad) is. 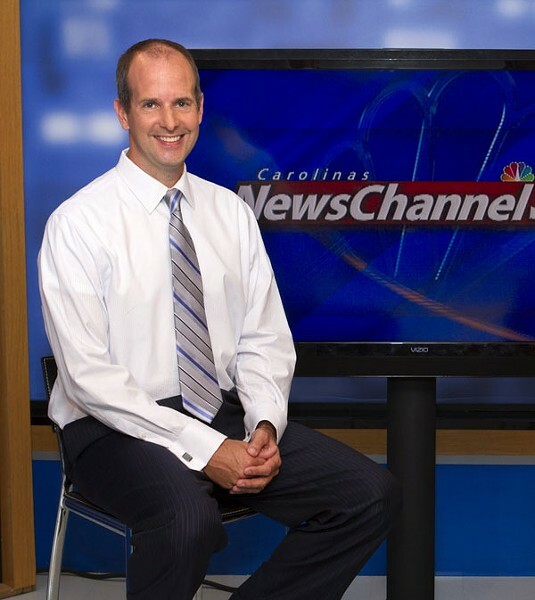 In addition to being on WCNC's First Warn Storm Team, he's the go-to weather guy on Twitter for Charlotteans who want to be in the know about what's happening outside. With more than 7,000 followers, and swift to answer tweets inquiring about the forecast, whether a day at the lake is going to be ruined by that stray dark cloud, or even what the humidity's going to be like the next morning for a run, it's not hard to see why he's the best in the business.